Do you have a special sound or visual project that needs the right touch? Chosen Sounds Now offers Audio/Visual Consulting, design and installation for your home, business or project! 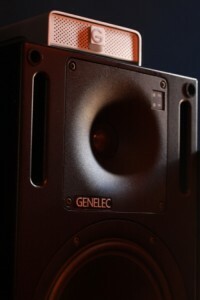 We love studios, home theaters and specialty audio systems and we’ll do custom installs for your home, office or yacht! Our Philosophy is Simplicity! With Chosen Sounds, Every design is superbly functional. Call or email us Today to discuss your options! Copyright © Chosen Sounds. All rights reserved.